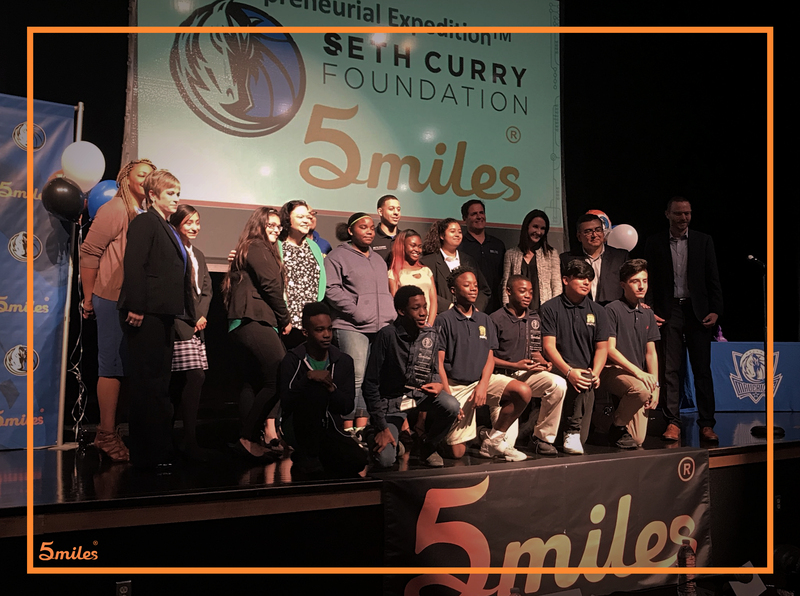 On Friday, 5miles, The Dallas Mavericks, the Seth Curry Foundation, and EVERFI visited Balch Spring Middle School where the Young Women’s STEAM Academy hosted their very first Entrepreneurial Expedition Business Pitch Competition. The competition showcased students from three different schools. The goal of the event was to bring the Venture – Entrepreneurial Expedition course, a digital and interactive class, to life by showcasing the concepts learned. For the competition, students had to develop and present their own Dallas-based business idea and pitch, while a group of judges evaluated based on a rubric. 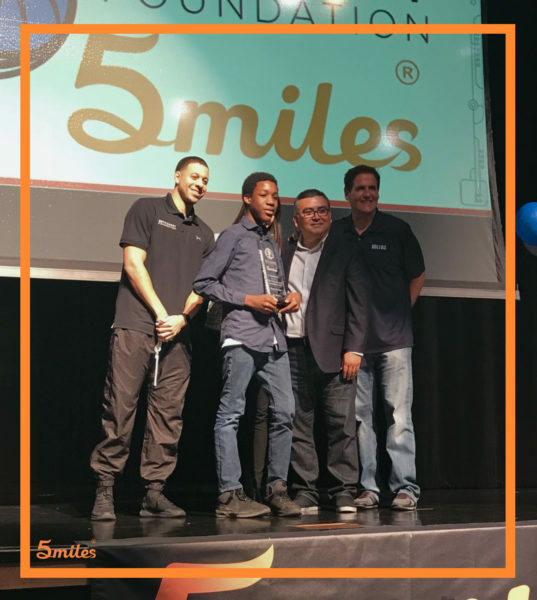 Judges included Seth Curry and Mark Cuban from The Dallas Mavericks, Ellen Patterson from Everfi, and Rick Cantu from 5miles. Through this event, students showcased their ability to think entrepreneurially about business, life and the characteristics developed by completing the digital course. Awards for the Business Pitch Presentations included Best Overall, Most Creative, and Most Impactful for Dallas. Learn more about the Venture – Entrepreneurial Expedition here and watch more videos by 5miles on our YouTube channel. 5miles Weekend Competition! Over $10k in Prizes.